Hercules has changed the game with its DJ Control Jogvision hardware. 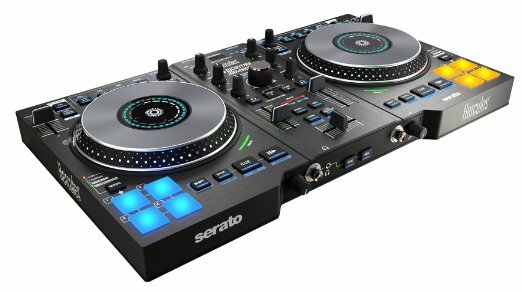 Now, entry-level DJs can access an affordable controller (retail $299) that is Serato compatible! Hercules supports the Scratch DJ Academy mission of teaching the art form to anyone with a desire to learn. Stop by a Scratch DJ Academy location to test out the Jogvision technology.